The nature is full of amazing and rare miracles. 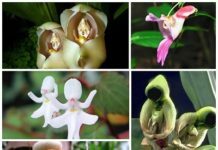 Nature is full of different species of animals, mostly known, but some of them are rare and strange animal species that are unknown and hidden. 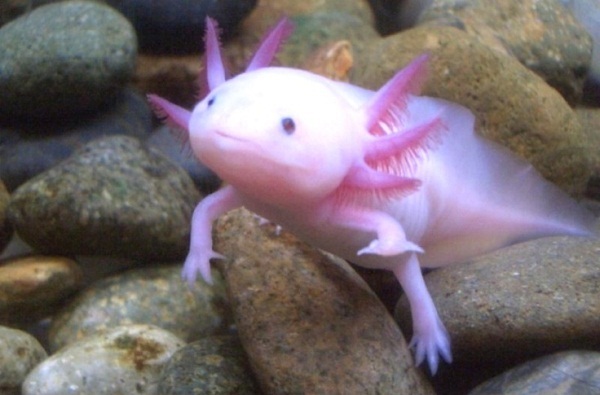 Today we are going to show you 15 rare and strange animal species that are amazing, weird and unknown. 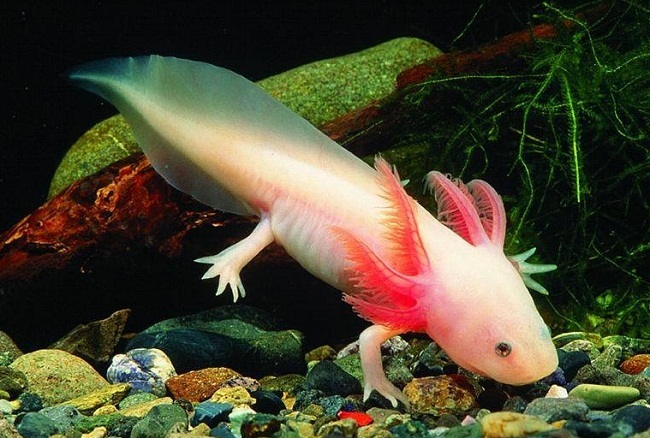 As the name suggests, Mexican Walking Fish can walk. These fishes can stay out of water for longer times compared to other fishes.